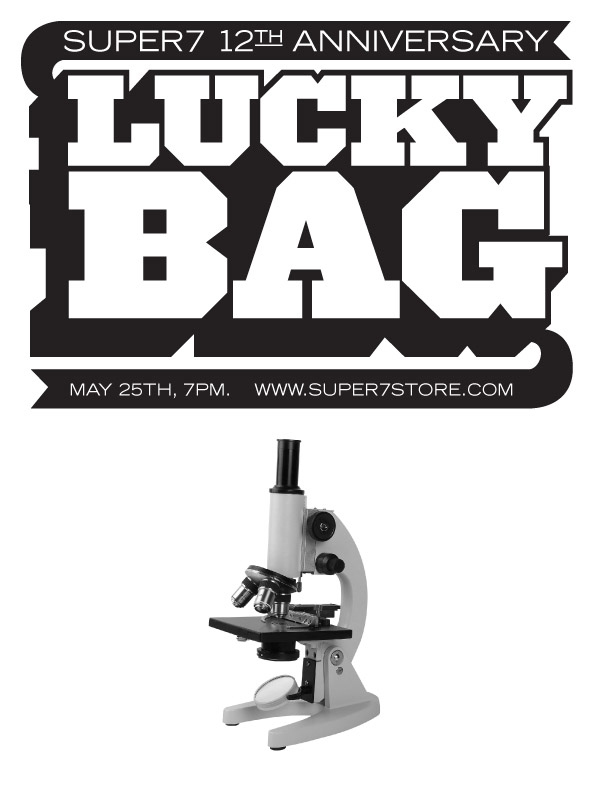 The Super7 12th Anniversary Lucky Bags are almost here! Each bag is filled to the top with brand-new sculpts, never before seen characters, unexpected test-shots, one-of-a-king hand painted customs and who knows what else? Well, we know, but our lips are sealed.